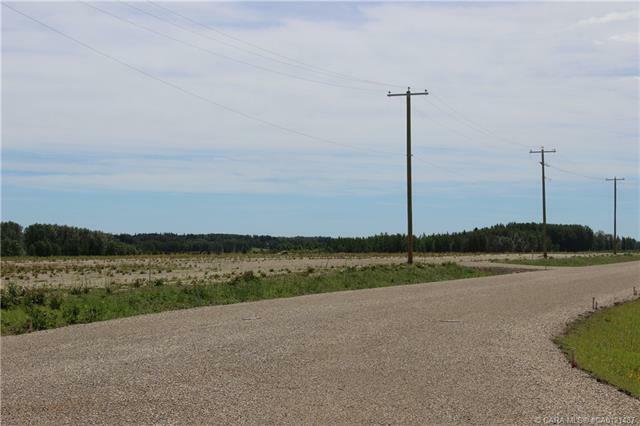 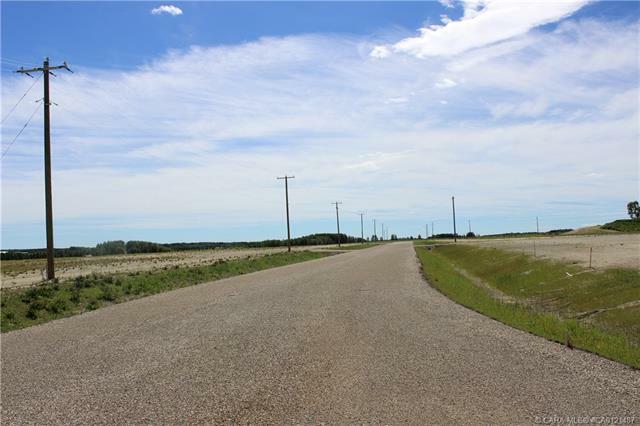 5 Acres Located mins form Rocky Mountain House on the Airport Road. 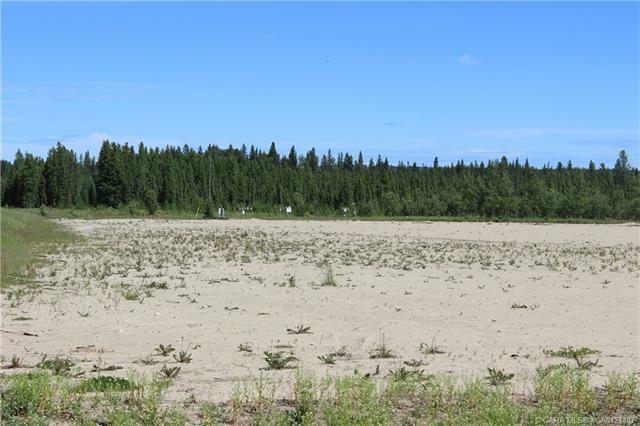 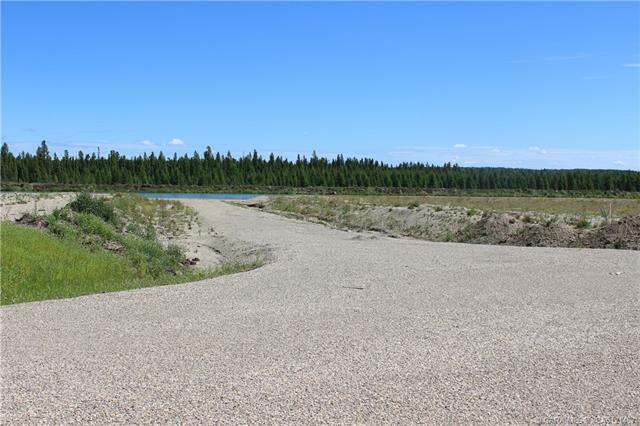 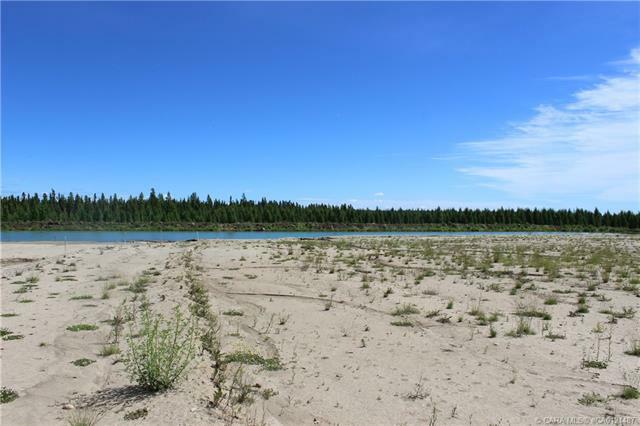 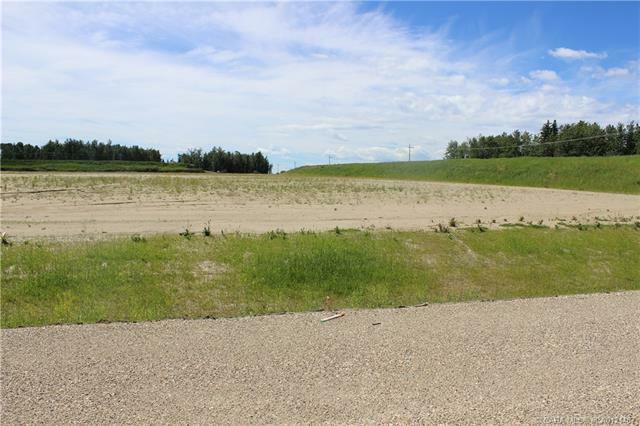 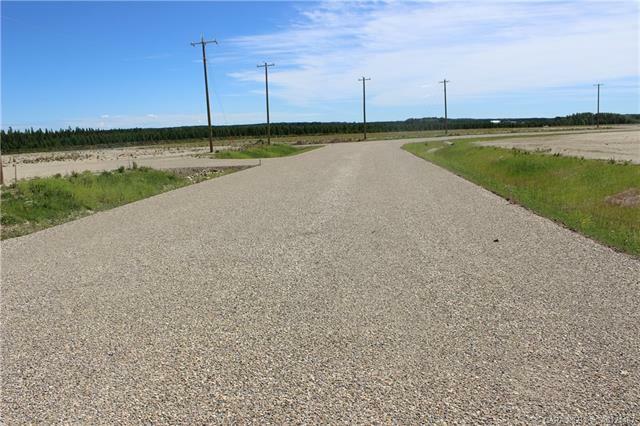 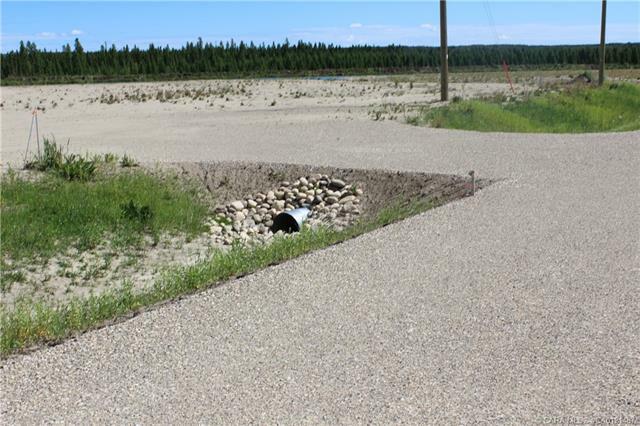 These lots are serviced to lot lines and are ready for Industrial Development. 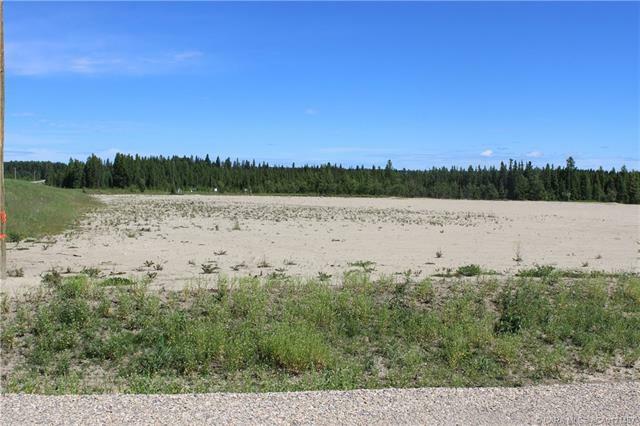 All 12 lots vary in size from 2.5-8.8 acres to suit individual business's needs. 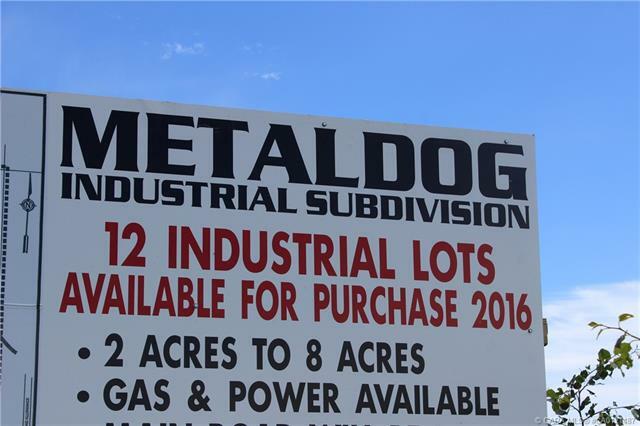 Its time to make the step to a new larger Yard/Building here's your opportunity.